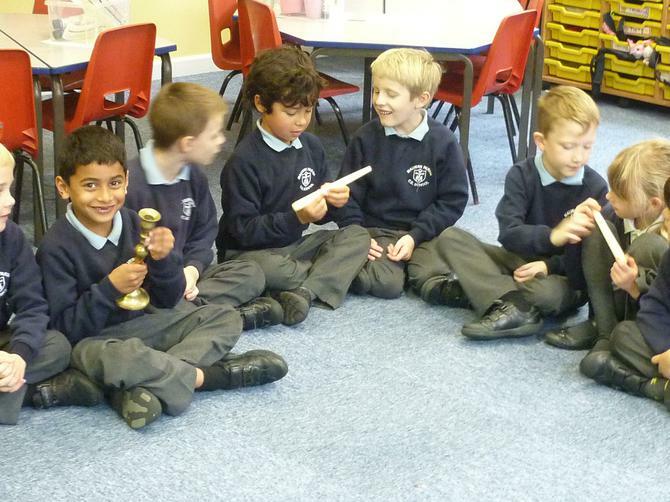 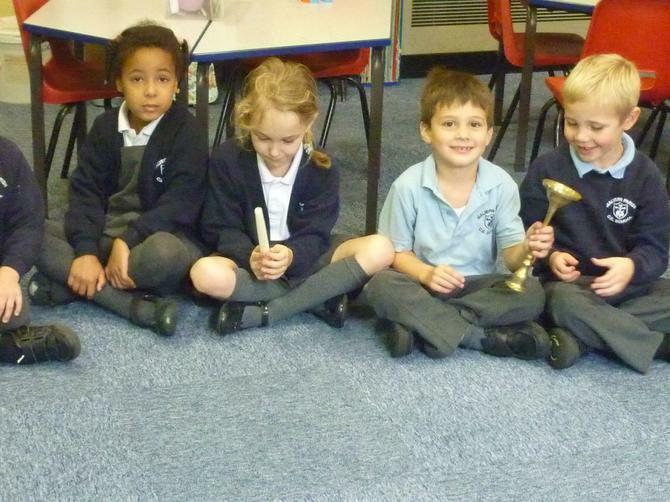 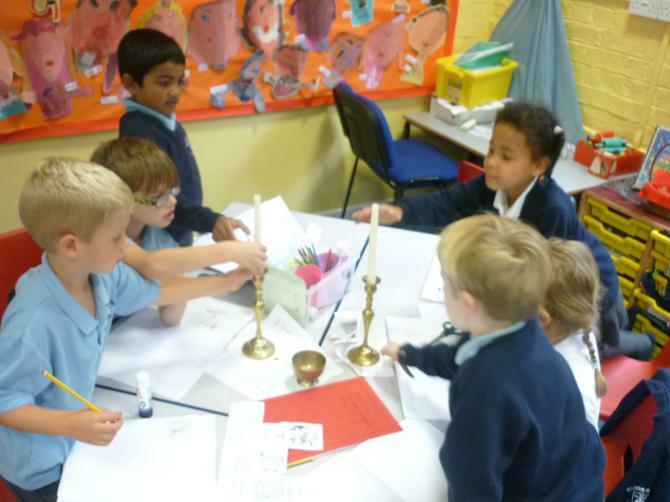 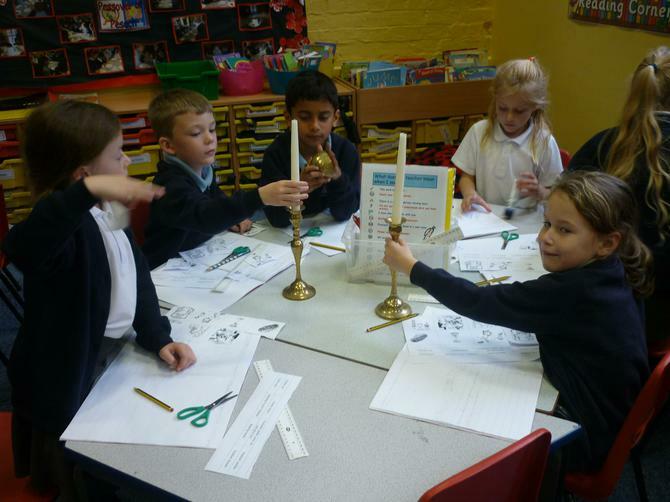 We learnt all about this Jewish celebration and explored the different things Jewish people do to celebrate. 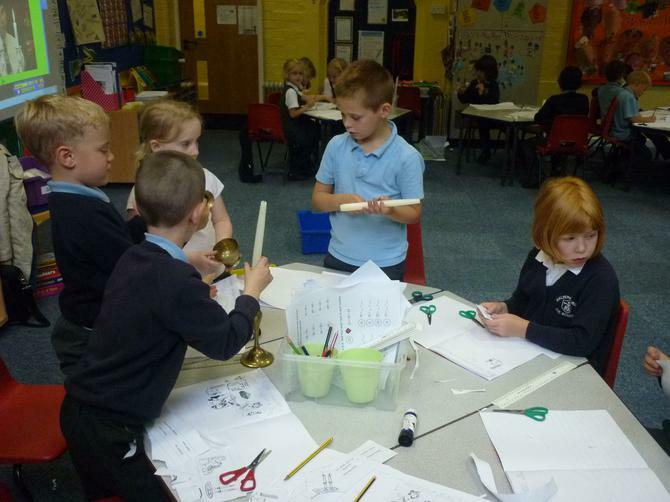 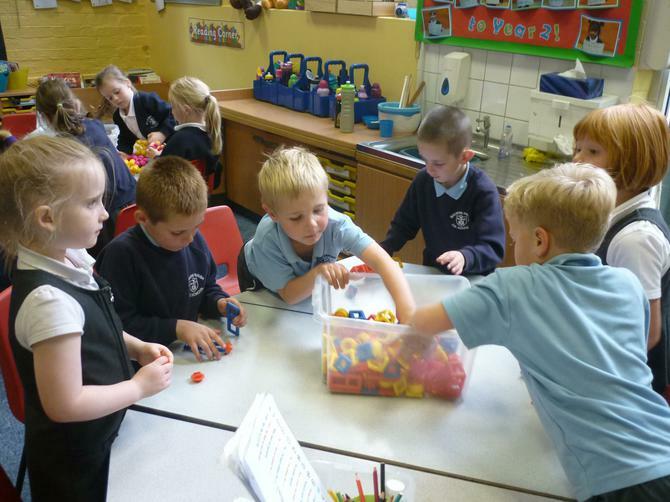 We enjoyed looking at these special items. 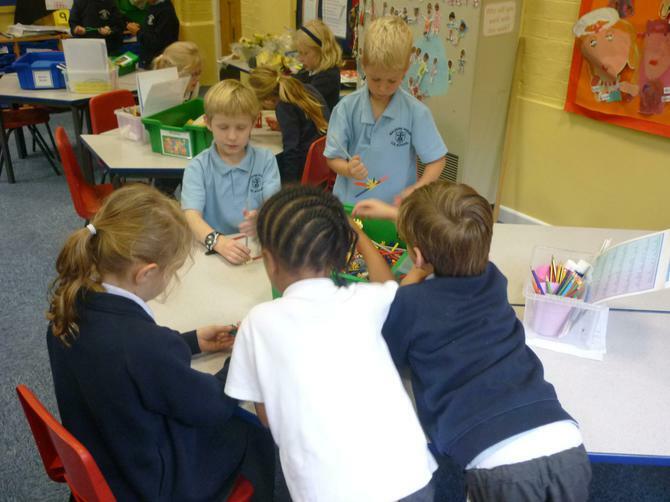 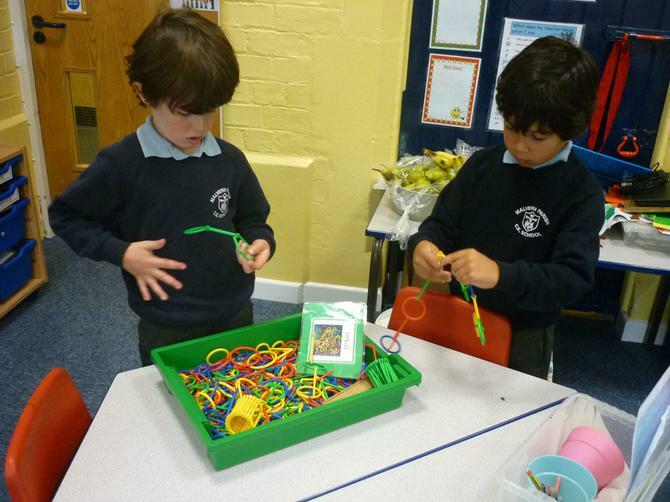 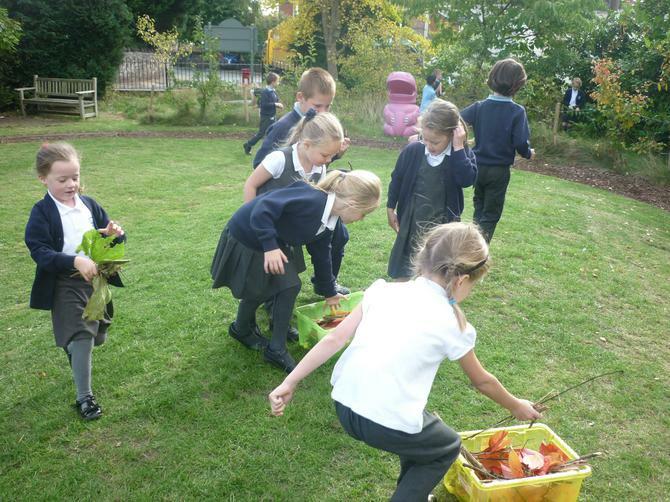 We learnt about this special Jewish Harvest celebration. 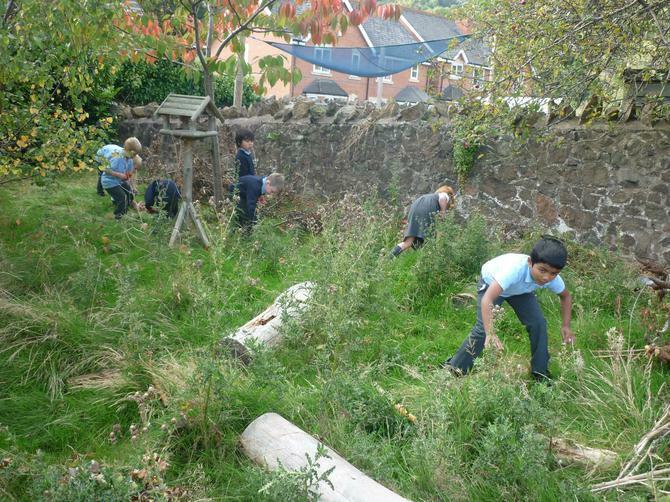 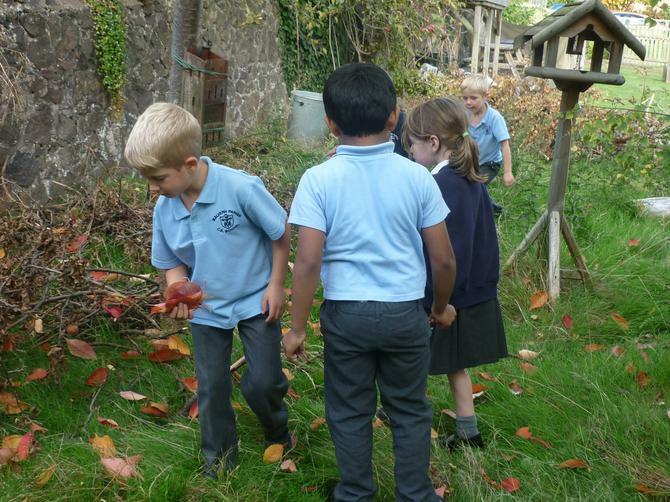 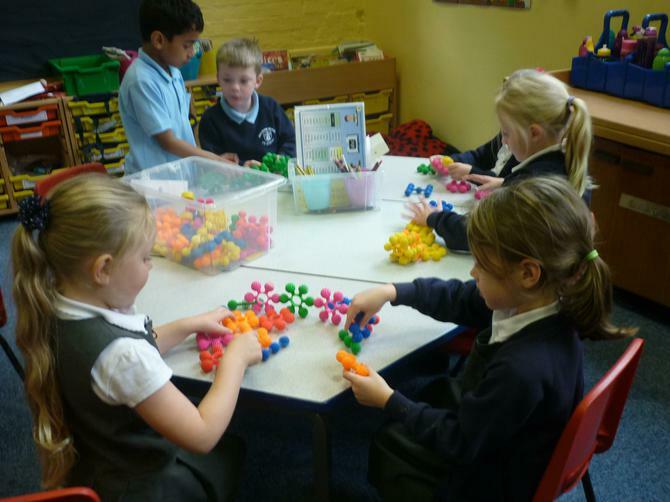 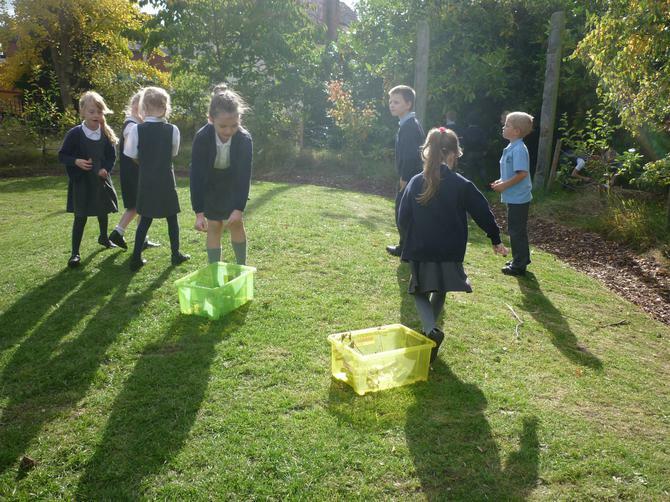 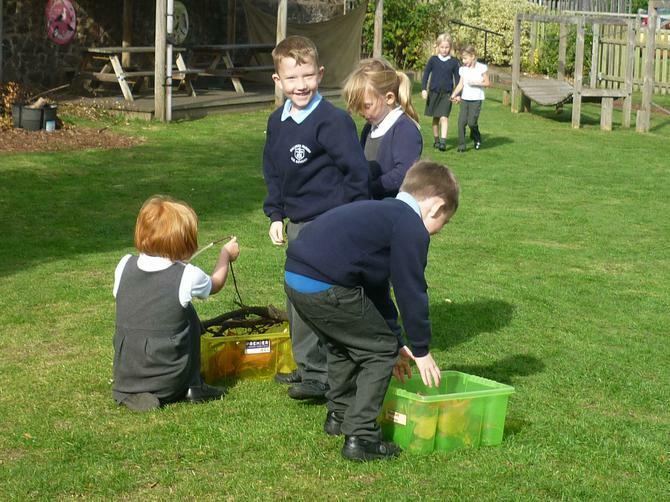 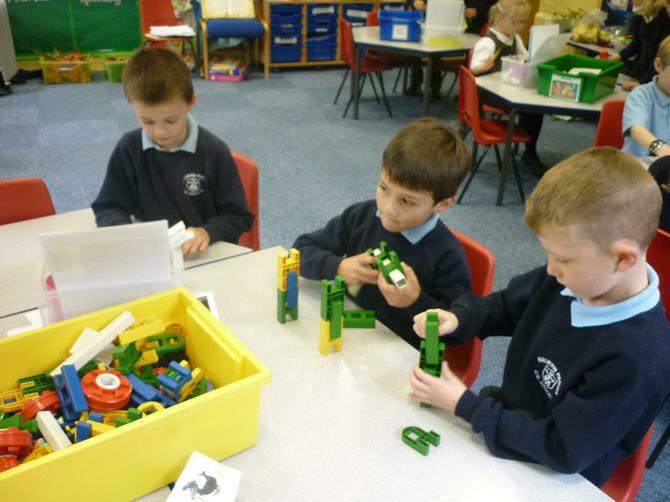 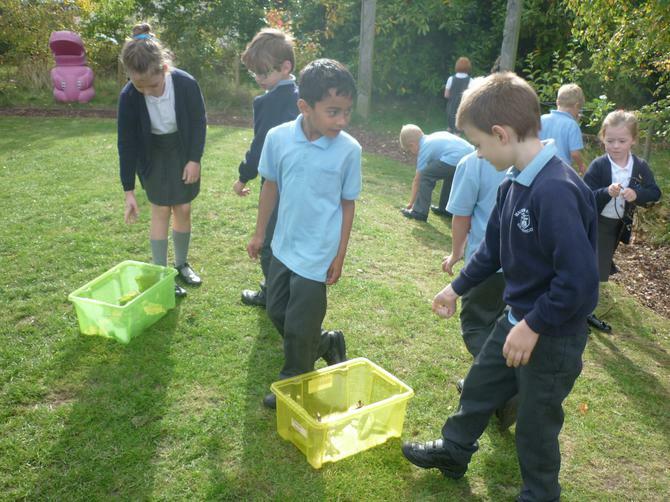 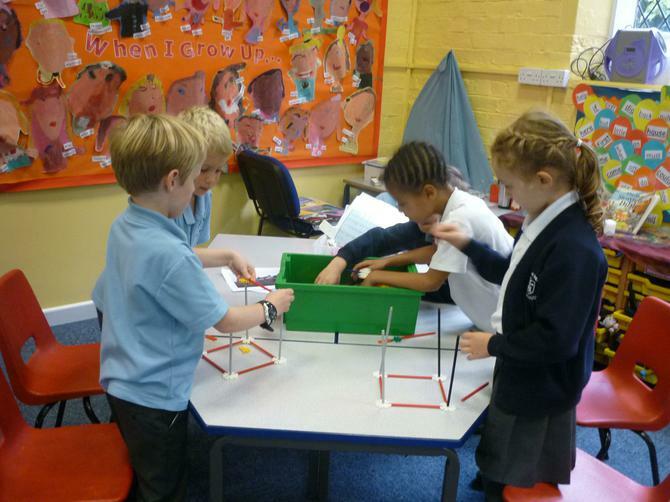 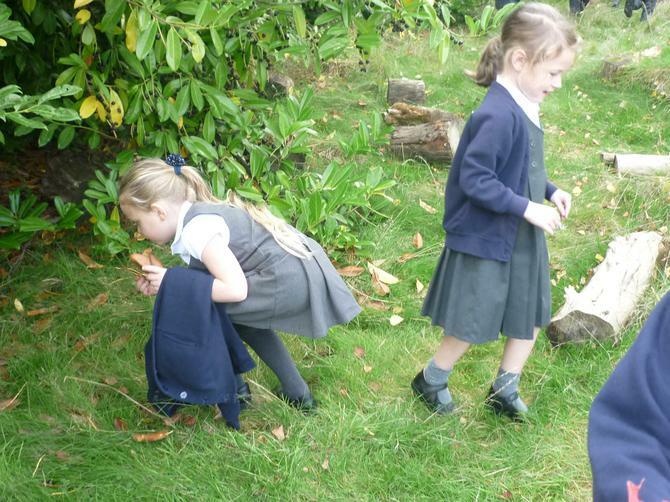 The children collected items that grow from the grass area and created their own Sukkah huts. 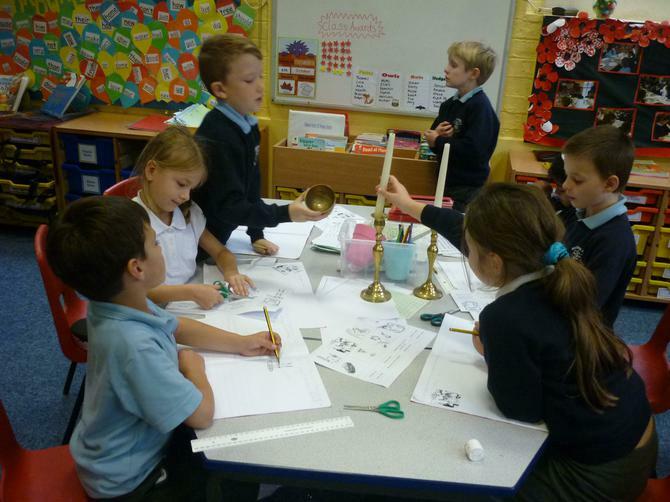 They thought about what Jewish people think about God during this celebration.